Marvel Studios just dropped a bomb with the Avengers: Endgame trailer and have now released the first poster for the movie. The poster is modeled on the aftermath of Thanos’ Infinity Gauntlet’s snap. 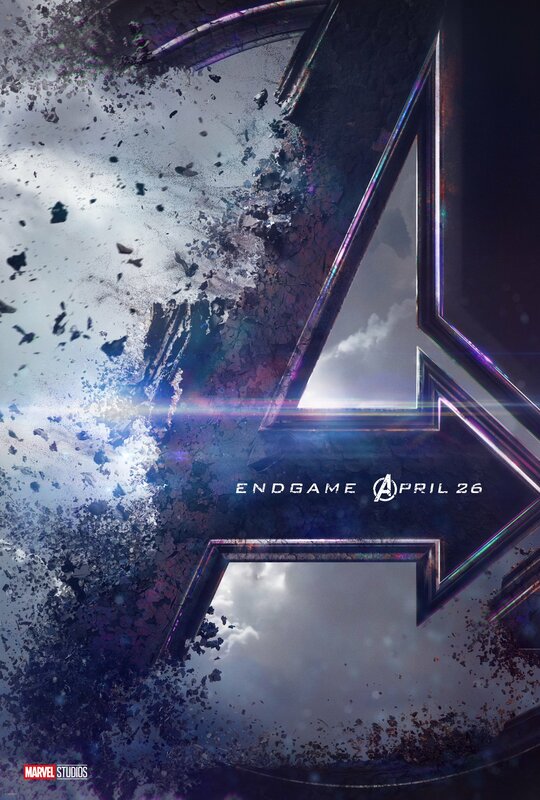 Along with the poster, Marvel also confirmed the new release date for Endgame. Mark your calendars for April 26 folks. Check out the poster here. The poster is eerie in depicting the disintegration wreaked as a result of Thanos snapping his Infinity Gauntlet. It both depicts the past, where the snap obliterated half the universe and a potential future where the Avengers will vanish and die surviving and fighting the threat of Thanos. As is, the leftover Avengers are shown in a rather helpless position in the short teaser unveiled today. I am beyond stoked as a fan, both with the trailer and this poster. Let me know what you think of the poster in the comments below. Avengers: Endgame will release in theaters on April 26, 2019.